Lipocryolysis: Lipo Suction without Surgery! Lipocryolysis is a new technology that results in localized fat reduction within a selective and noninvasive procedure. A special transducer is posicioned on the selected area in order to combinate vacuum action to capture the subcutaneous tissue and selective cryotechnology to cool it. The fat cells (adipocytes) in the subcutaneous tissue (under dermis) are mostly saturated fatty acids rich cells, and as a consequence, especially sensitive to cold exposure; on the other hand, the contiguous elements such as blood vessels, peripheral nerves, melanocytes, fibrocytes, or poor fatty cells are much less sensitive to cool exposure. This characteristic definitely results in the adipocytes elimination without damage of the surrounding tissues. 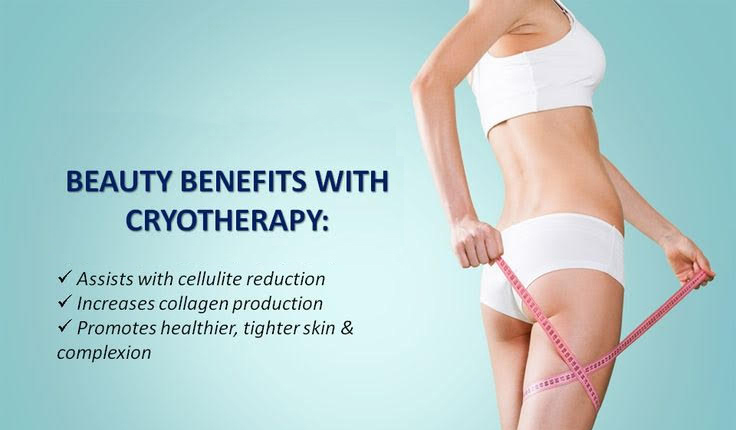 The Lipocryo system for selective an controlled adipocytes cooling results in a notable and natural reduction of fat tissue, avoiding the traumatic experience of invasive methods (liposuction), and preventing from the risk of damage on contiguous tissues as it can occur with focalized ultrasounds or lasers. Depending on the initial adipose tissue thickness, the average loss will be from 3 to 15 mm; in terms of loss percentage of adipose tissue, the equivalence is 25% to 45%. Aprox. 40% of the result will be visible at 15 days, but we will have to wait 6 weeks as a minimum to appreciate the main results . At this moment we will decide the convenience of another session. Special introductory price for a Course of 3 Treatments – £750!